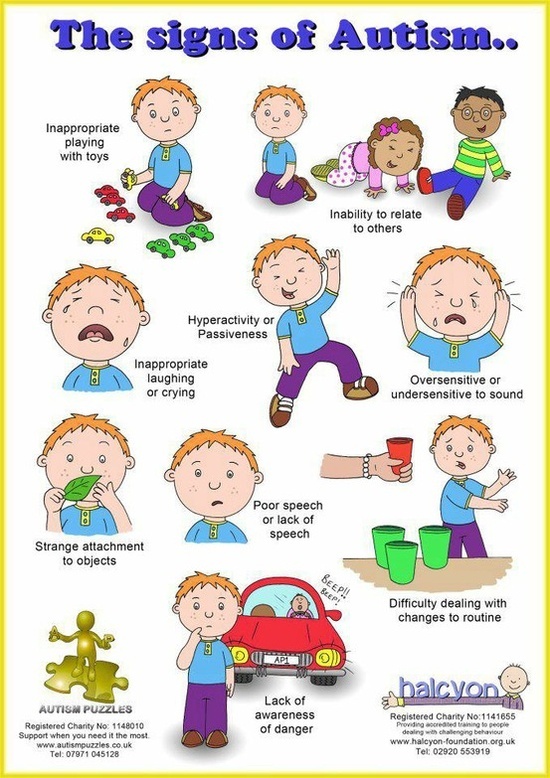 April 2nd is World Autism Awareness Day. 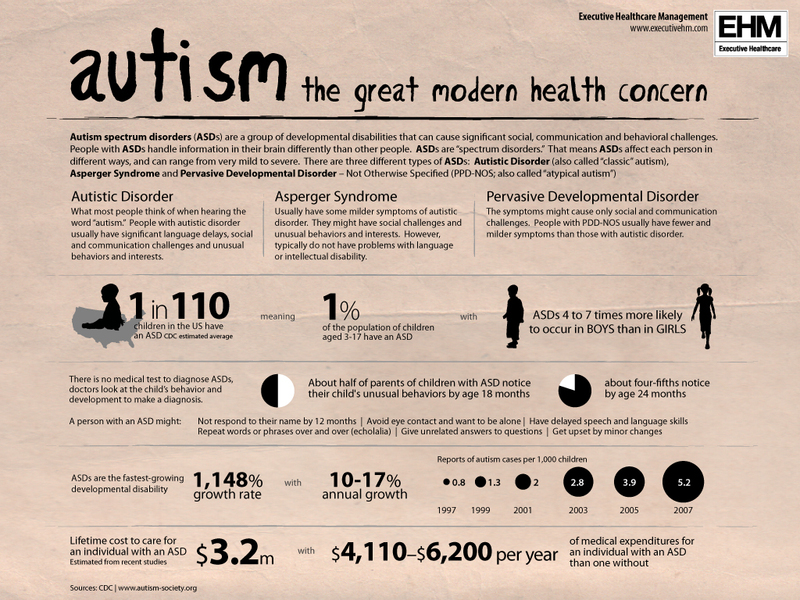 The prevalence of autism has increased dramatically in the last ten years, 57% between 2002 to 2006, according to one news article. 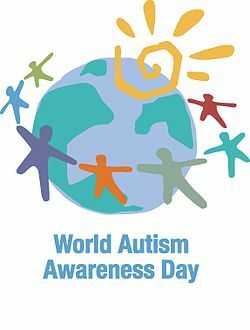 UNITED NATIONS — Secretary-General Ban Ki-moon praised the courage of children with autism and their families on the first World Autism Awareness Day, calling Wednesday for all countries to respond to their needs. He commended the initiative by... the General Assembly to designate April 2 as a day to focus on children and adults suffering from autism. 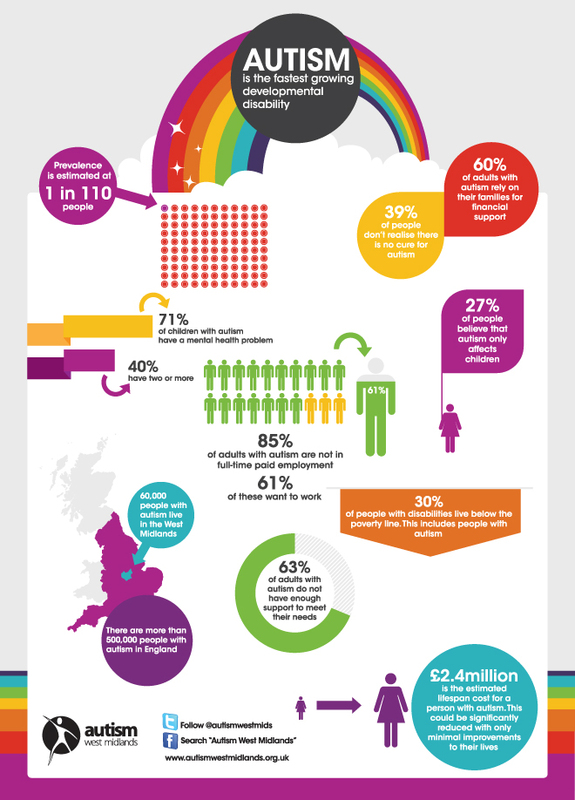 Autistic adults are also in need of understanding and services. Read "An Adult Conversation about Autism". Austin Learning Solutions offers The Listening Program with and without the Bone Conduction system for learners in the Central Texas area and for Distance Learning anywhere in the U.S or Mexico.